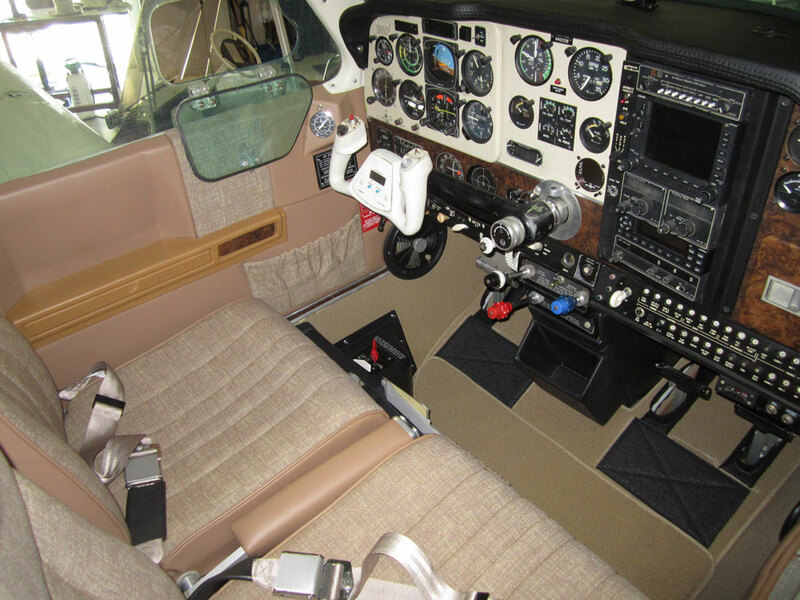 No aircraft job is too large or small for us. 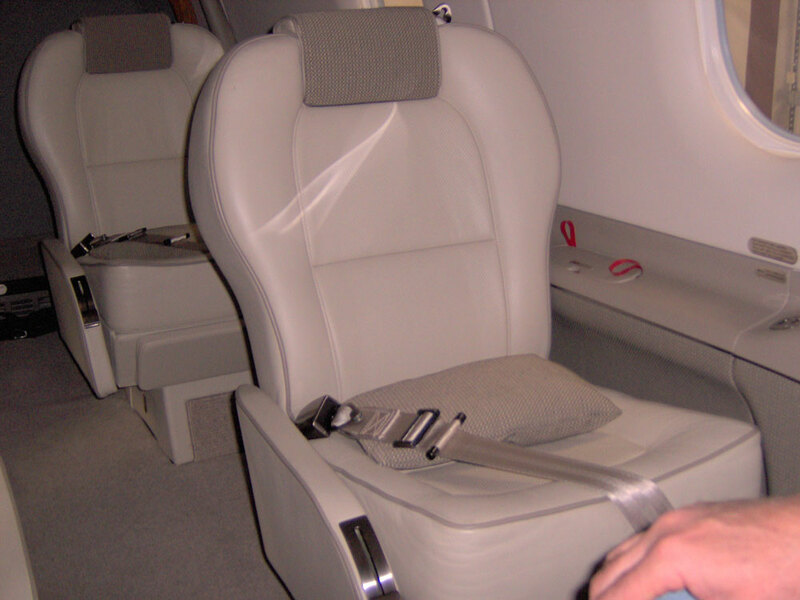 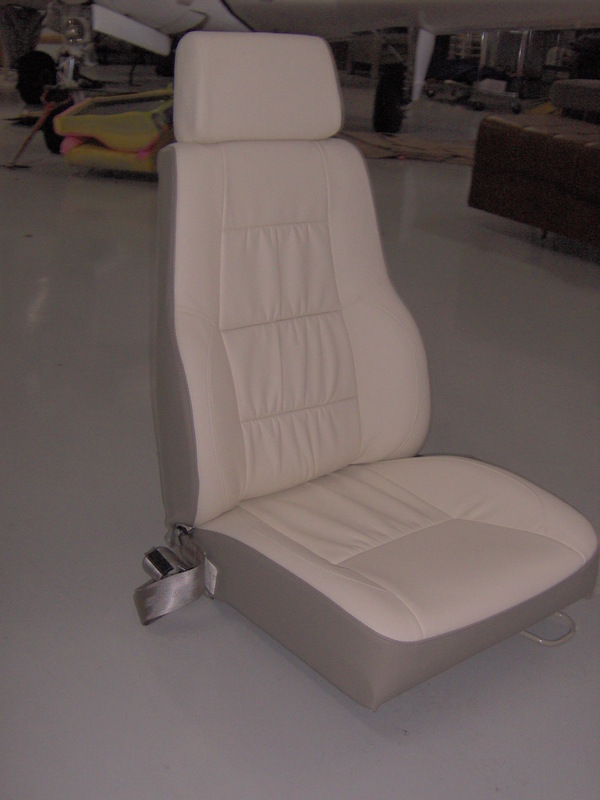 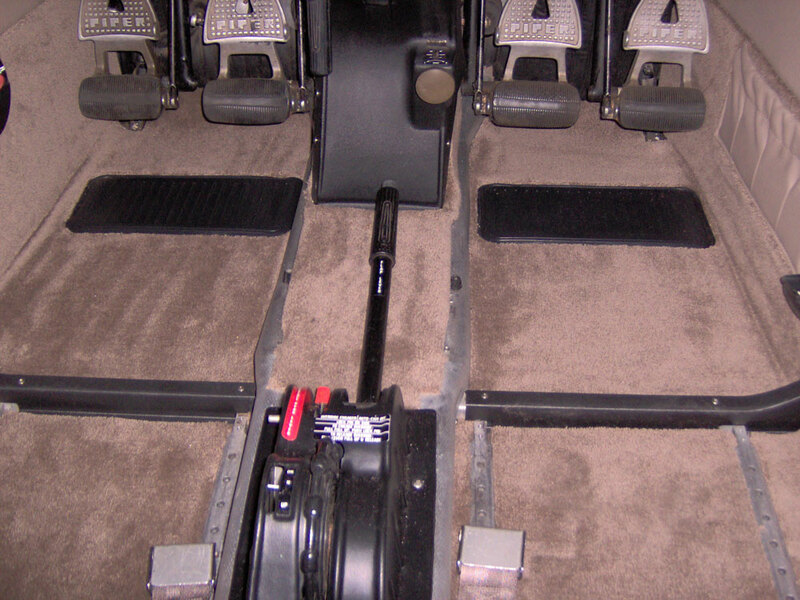 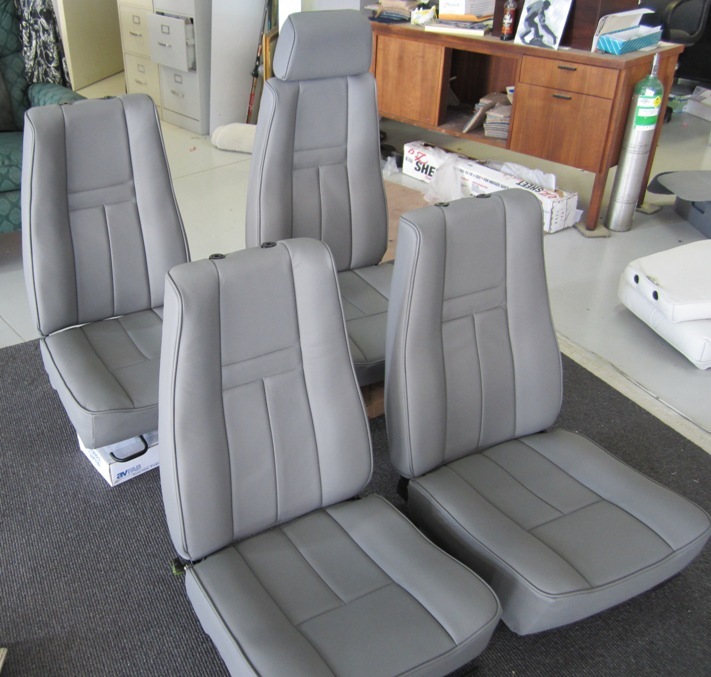 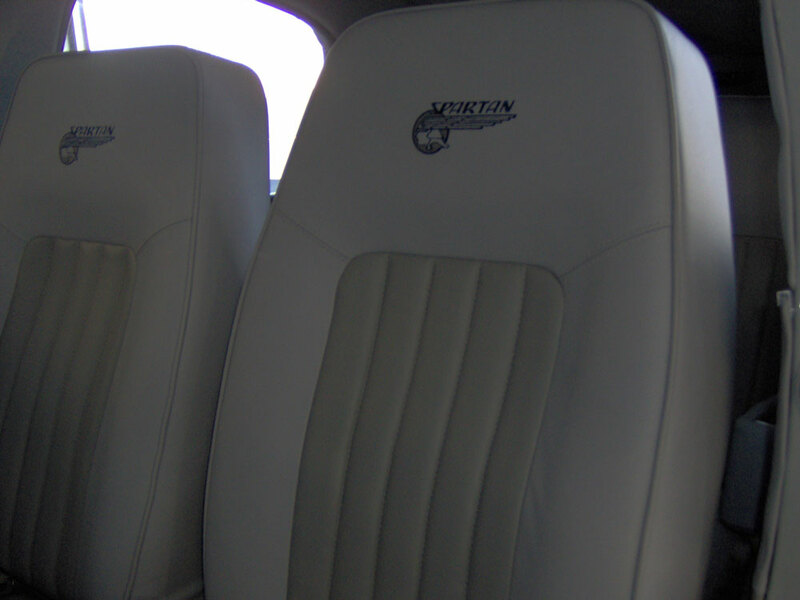 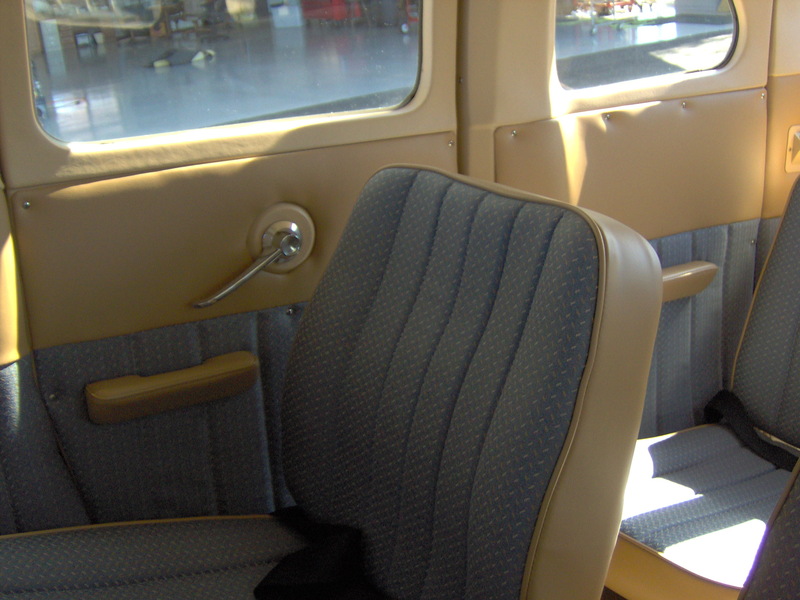 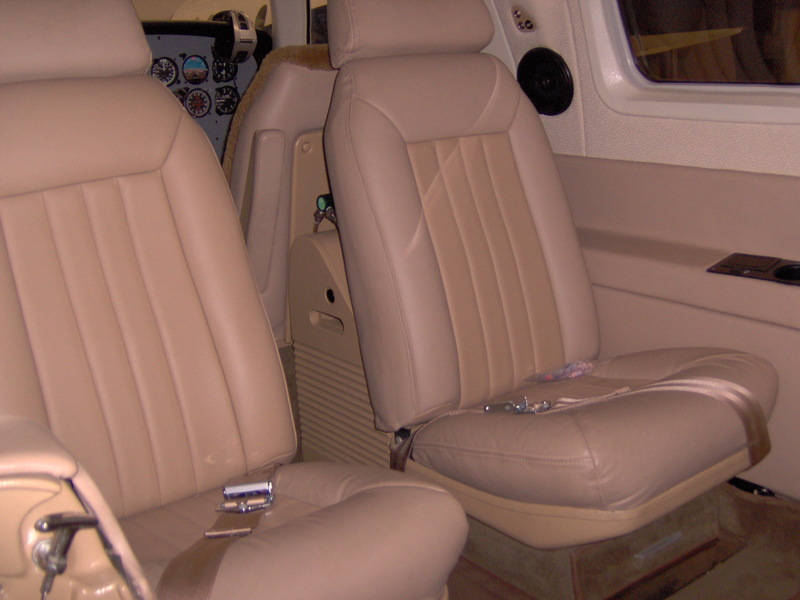 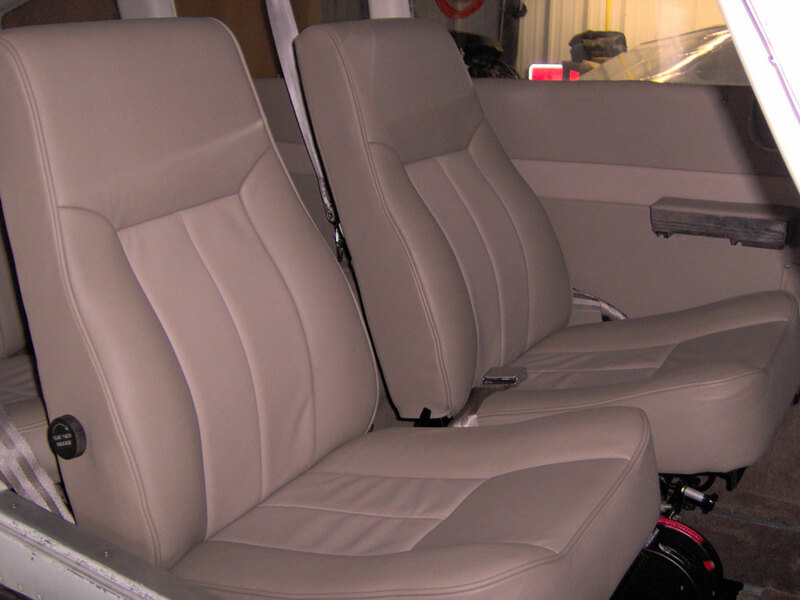 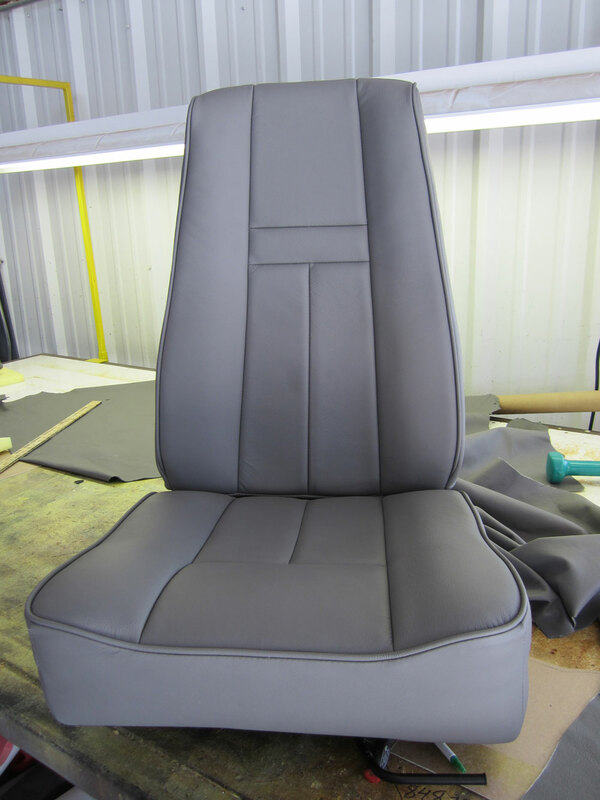 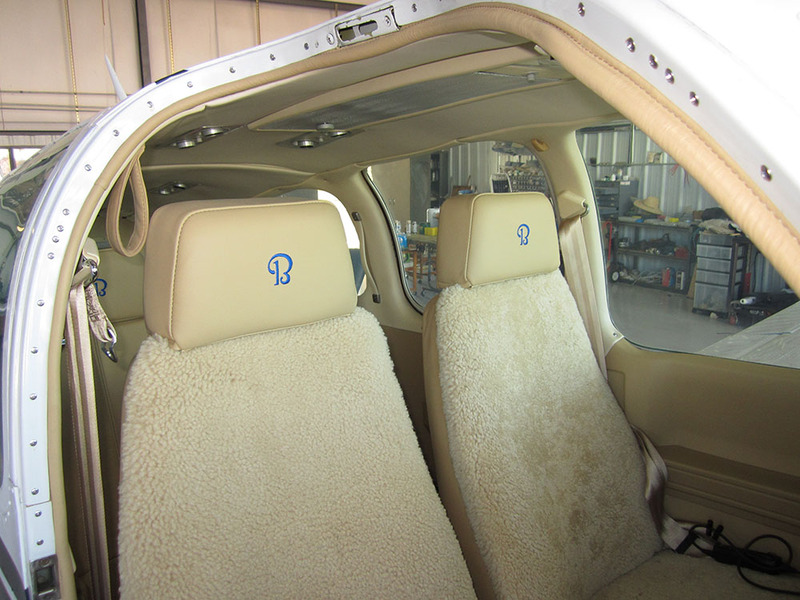 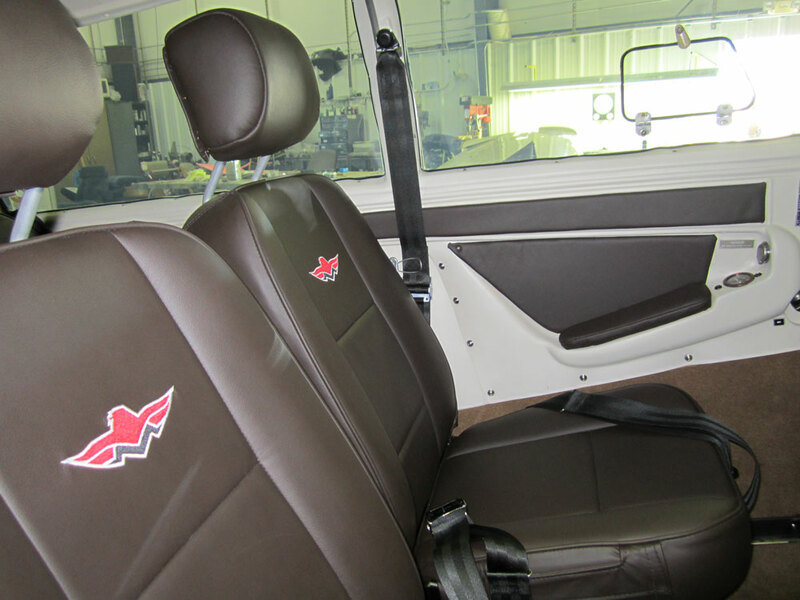 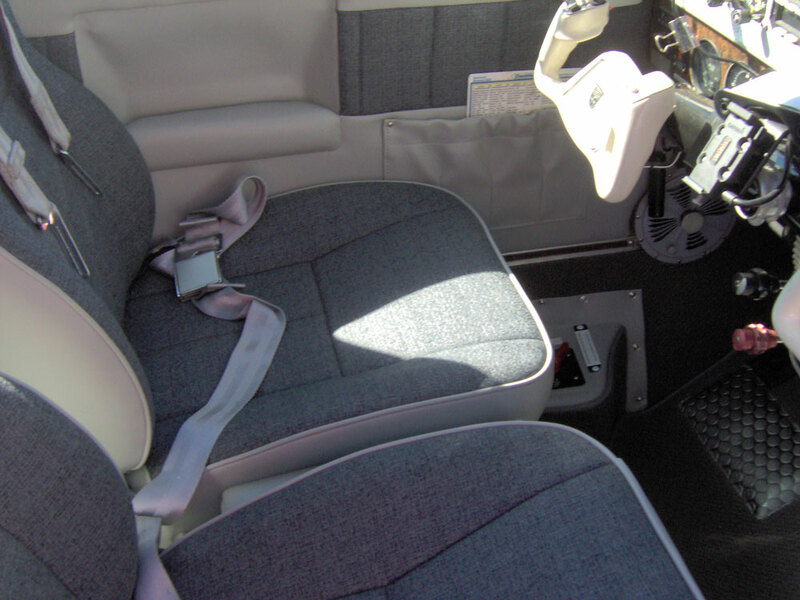 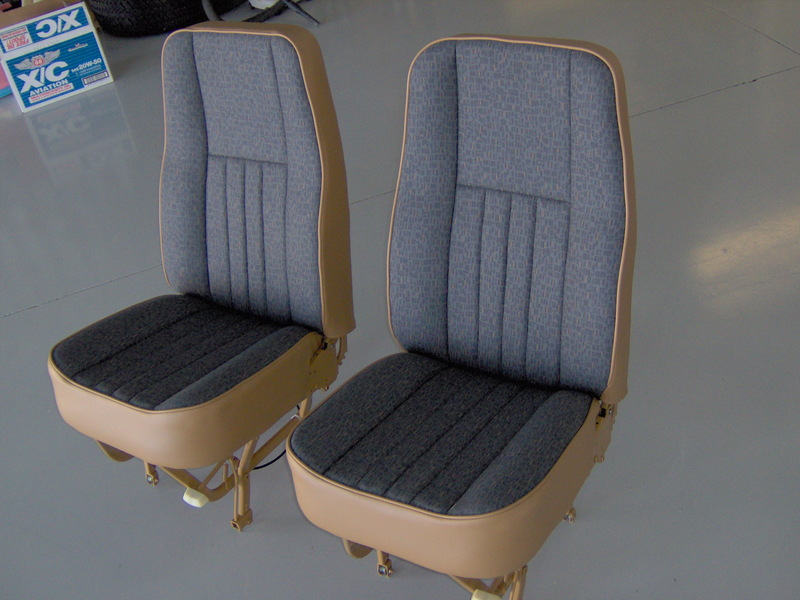 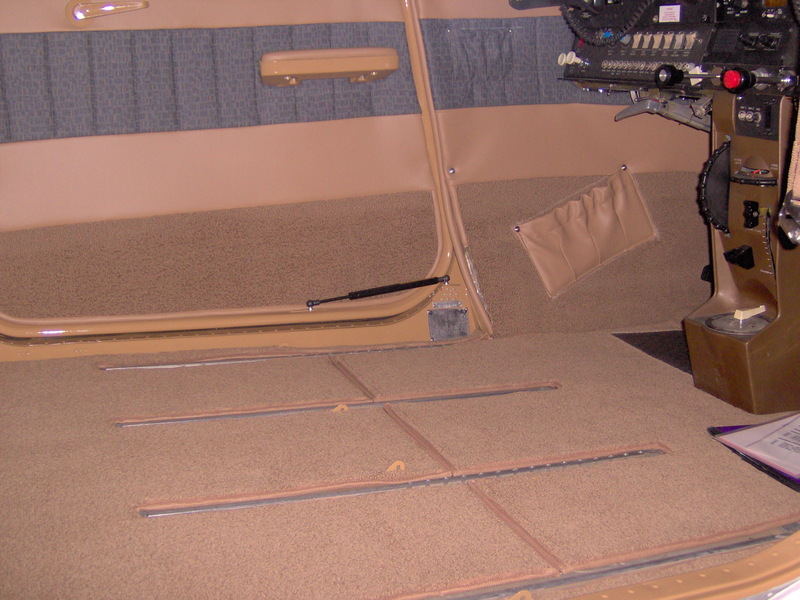 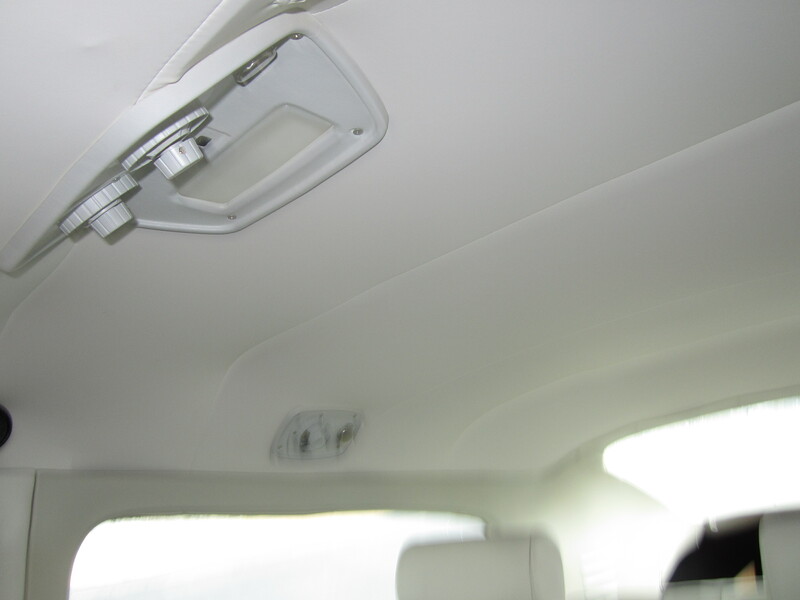 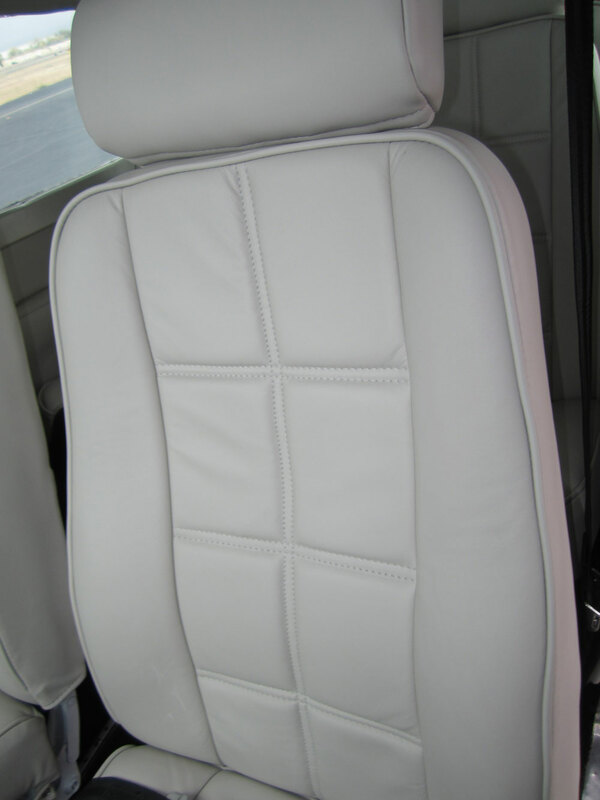 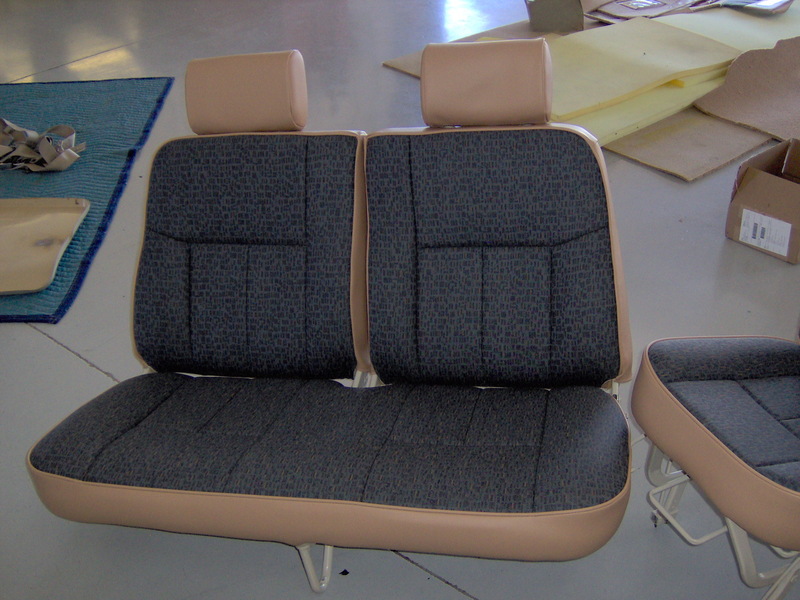 We specialize in complete interiors, starting with a basic package and customizing it to fit your needs. 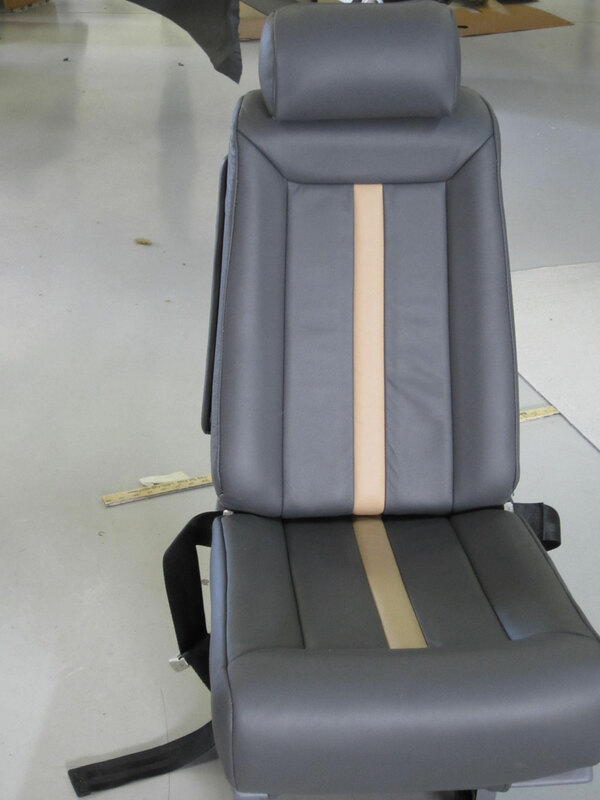 We can create any design based on photographs, sketches and your own artistic impression, or you can let us create a unique custom interior design for you. 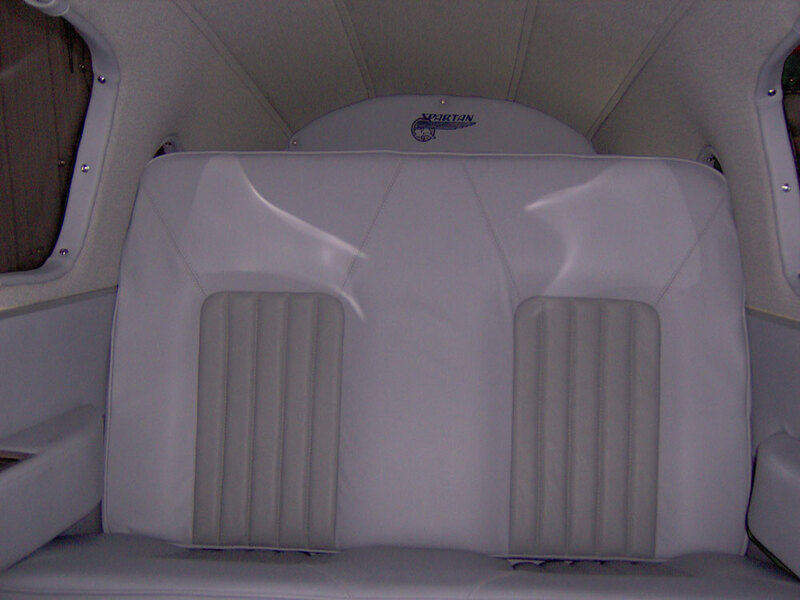 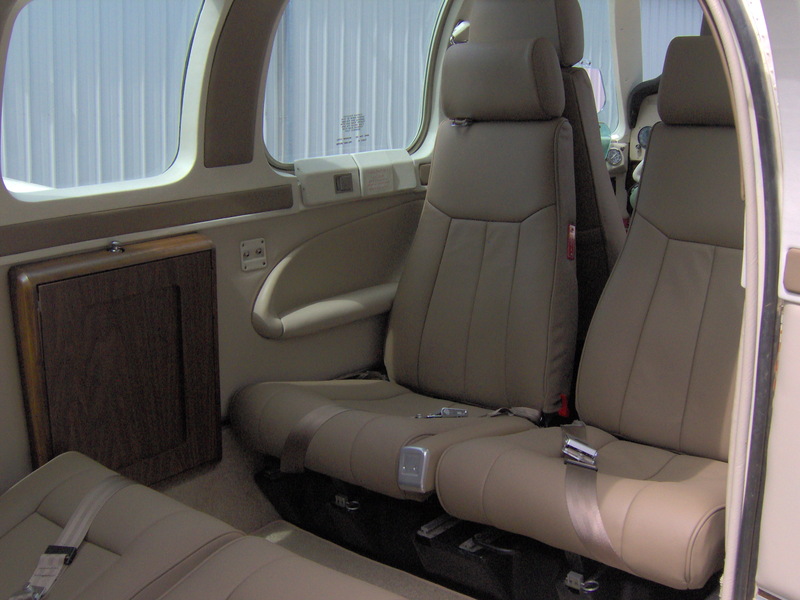 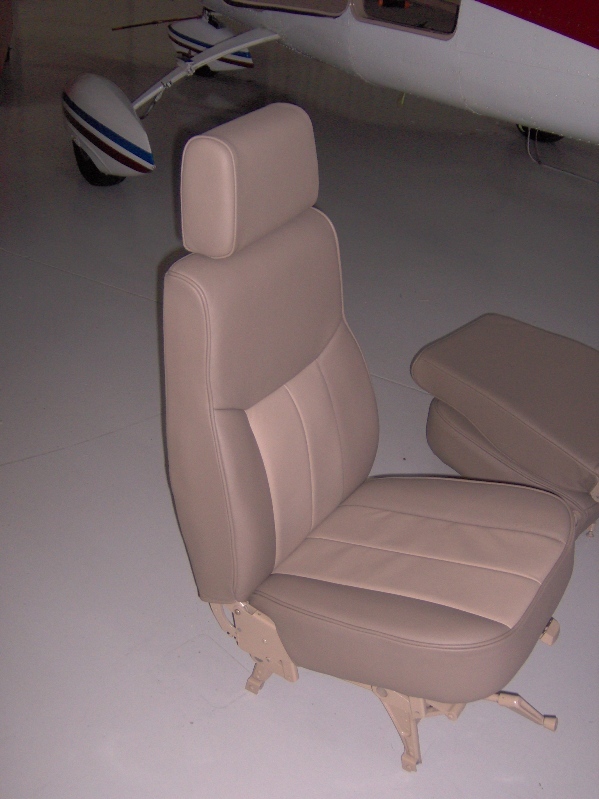 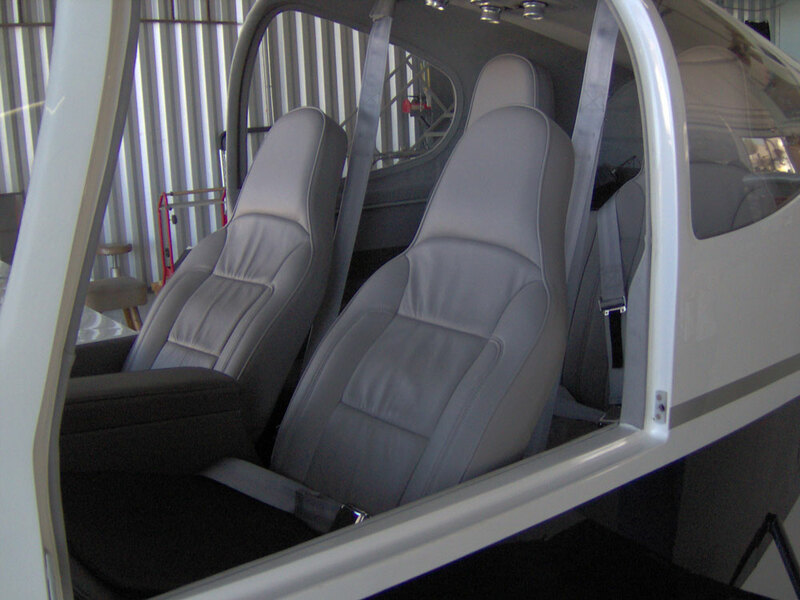 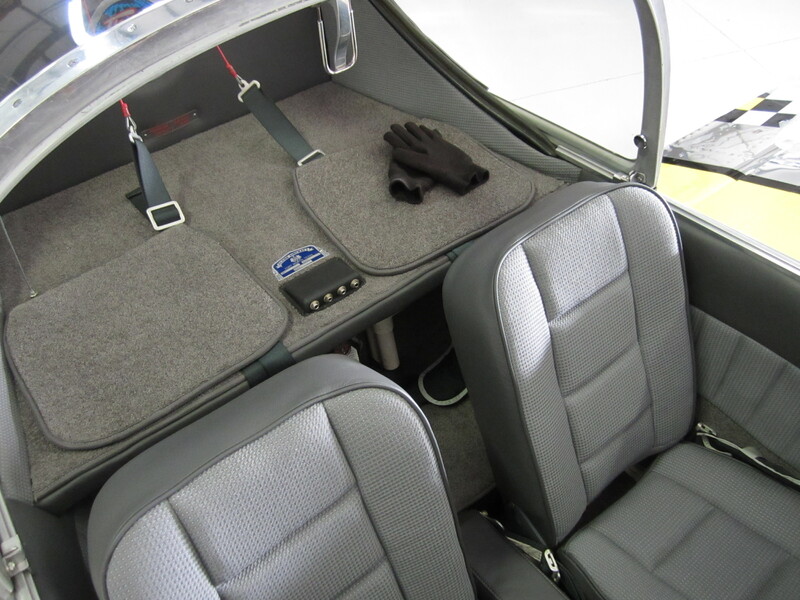 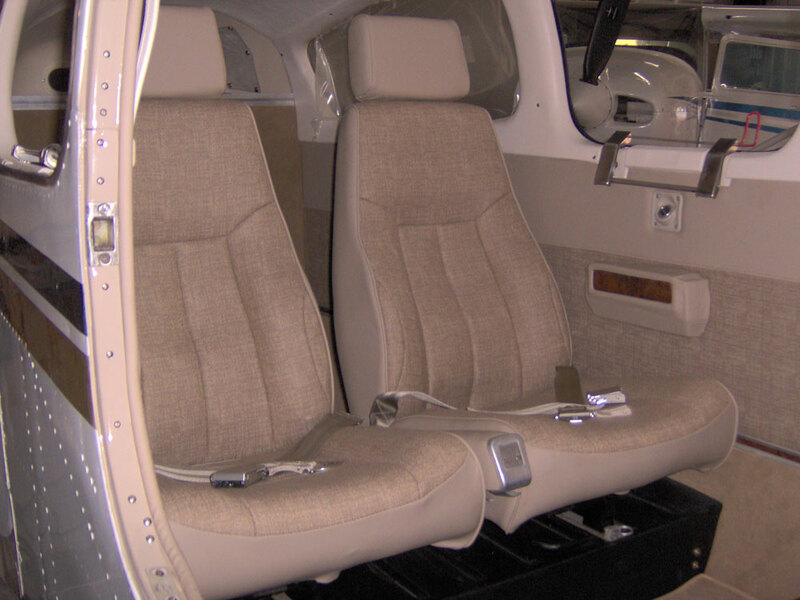 View our work by aircraft make/model Here or head over to our Case Study of a Beechcraft F33A. 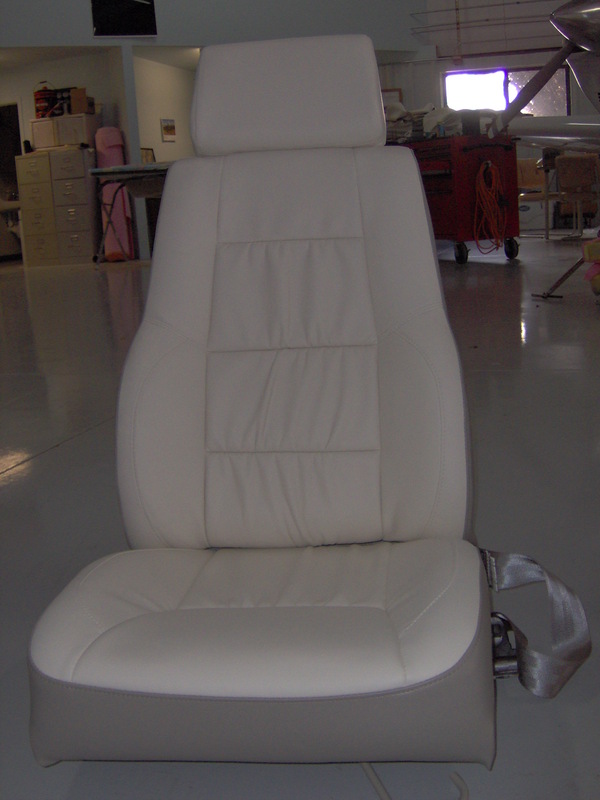 Send us your inquiry here and we will get back to you promptly (typically within 48 hours) or call us +1 (928) 778-7827!